Mold, mildew and musty odors – oh my! If these three things are plaguing your Rochester, NY home, then you might need to consider dehumidification. When the air in your home is too moist, that can lead to mold and mildew growth as well – and that can cause health concerns for your and your family. Luckily, John Betlem Heating & Cooling, Inc. is pleased to offer our customers the dehumidifiers they need to keep their homes dry and mildew free. If you’re noticing dampness in your carpeting, or a clammy feeling in your Rochester, NY home accompanied by musty odor, a dehumidifier may be just what you and your family need to enjoy greater home comfort. 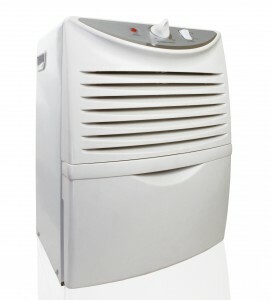 You won’t have to suffer from overly damp indoor air when you choose a dehumidifier from John Betlem Heating & Cooling. That’s because we install dehumidifiers from the top names in the home comfort industry, built with the technology you need for improved home comfort and maximum efficiency. Choose John Betlem to provide the dehumidification you need in your Rochester, NY home. 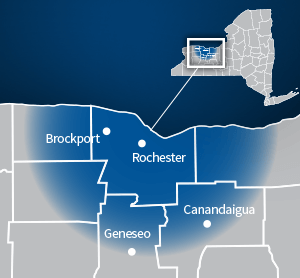 Improving the air quality of your Rochester, NY area home is as easy as making a call to John Betlem Heating & Cooling, Inc. We can help you get the dehumidification you need so that you and your family can experience the best in home comfort. 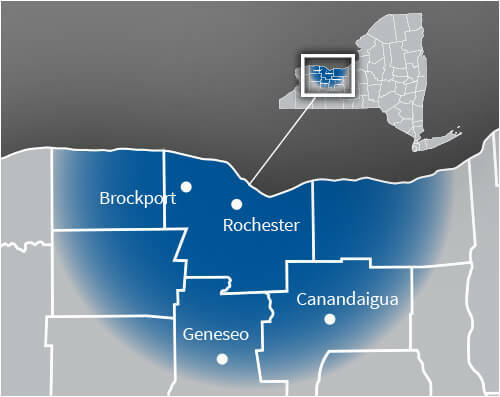 Simply give us a call at 585.271.8888 and we will be more than happy to help you with any air quality service need you may have.